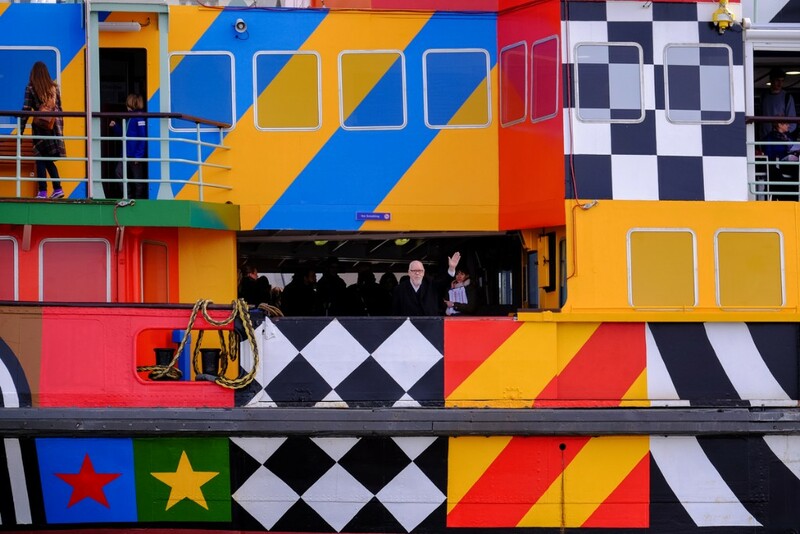 Sir Peter Blake’s Everybody Razzle Dazzle Mersey Ferry, which was specially commissioned by Liverpool Biennial, 14-18 NOW and Tate Liverpool as part of the First World War Centenary art programme, has been extended by popular demand. The Dazzle Ferry has proved extremely popular with locals and visitors alike, with many groups insisting on booking it during their trip to Liverpool, whilst also attracting media interest nationally and across the world. The Ferry will have the dazzle livery design renewed when it goes in for its regular out-of-water survey in February. 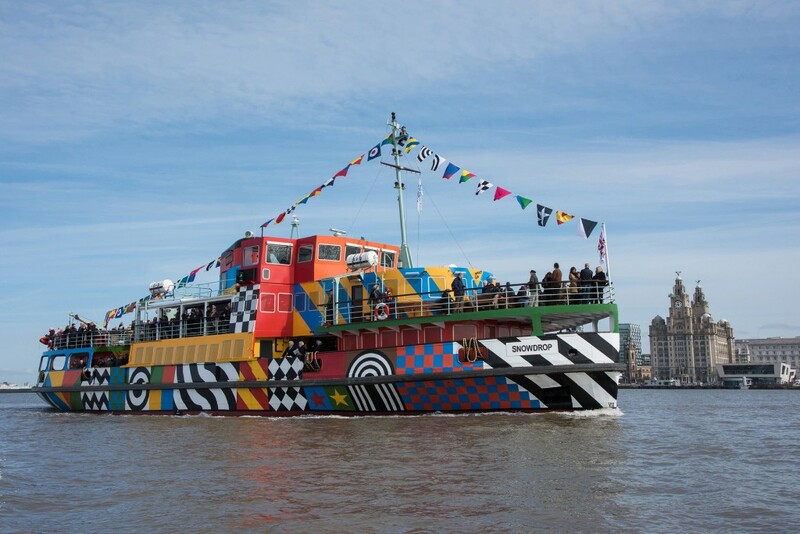 It was due to be returned to its original paintwork but it will now continue with the livery designed by the British Pop artist until it is taken out of service to make way for a new Mersey Ferry in the future. Everybody Razzle Dazzle was inspired by the dazzle designs which were painted on merchant navy vessels to confuse the enemy during the First World War. 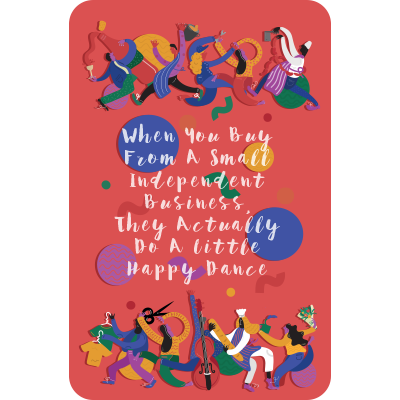 In 2018 it also helped celebrate Liverpool’s 10-year anniversary of European Capital of Culture. Snowdrop is one of five contemporary Dazzle Ships commissioned by 14-18 NOW to commemorate the role of artists during the First World War when over 2,000 ships were dazzled by artists in support of the war effort. In addition to Sir Peter Blake, the series has seen artists Tauba Auerbach, Carlos Cruz-Diez and Tobias Rehberger dazzle vessels across the UK and New York. The Dazzle Ship series, co-commissioned by 14-18 NOW and Liverpool Biennial, is supported by Bloomberg Philanthropies.